The latest dose of natural inspiration from our resident zoologist and London-based editor, Justine Aw. 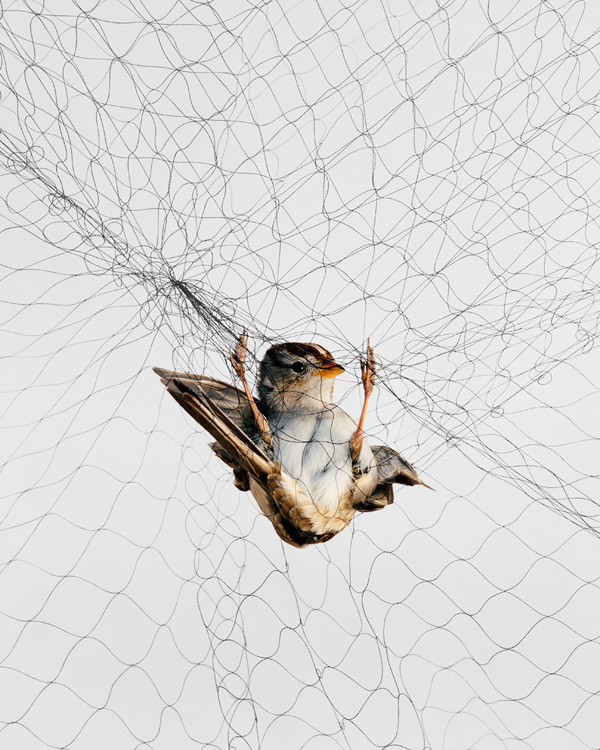 It’s an unusual sight for most of us, beautiful birds captured on camera, not in the freedom of flight, but tangled in the confines of mist nets. 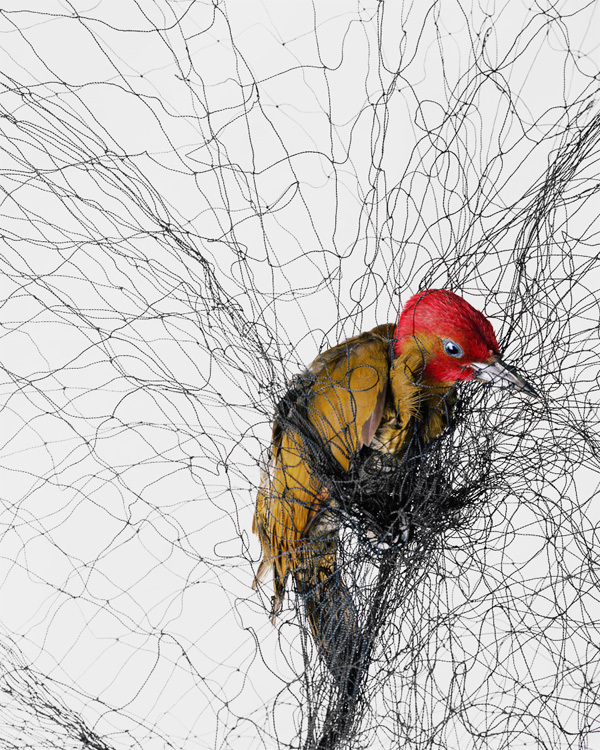 Photographer Todd Forsgren captures birds in unusual poses. 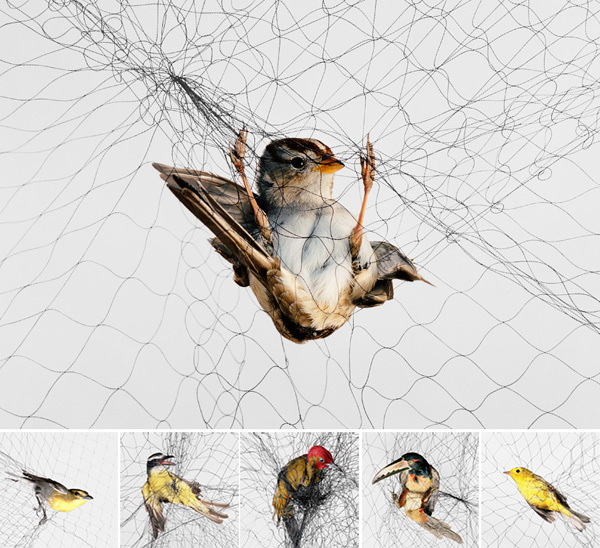 Inspired by the work of Audubon, bird-watcher Forsgren’s photos shows fascinating bird species captured in mist nets, the thin barely visible nets that act like huge spiderwebs used by researchers to collect data on birds. Unlike Audubon’s original subjects which were shot, stuffed/mounted, then painted, Forsgren’s subjects are only briefly captured by researchers before being released (after being weighed, measured and given leg rings). 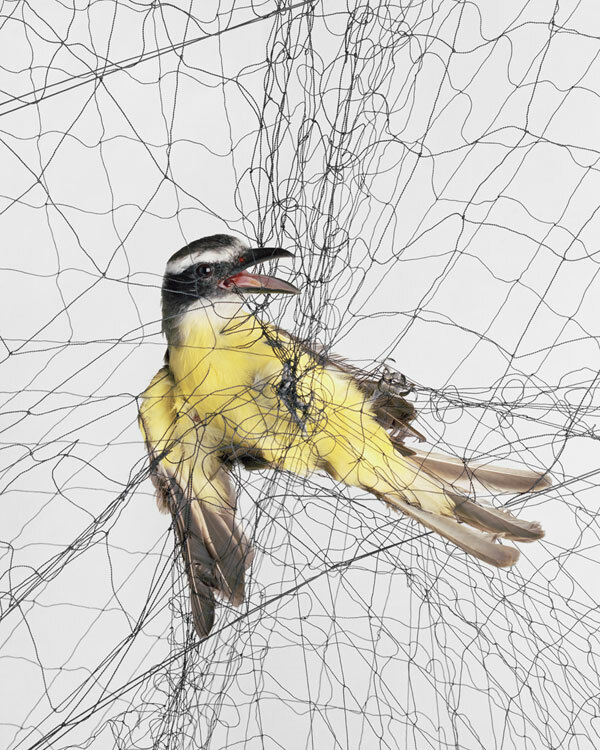 The photographs are poignant and beautiful glimpses at some rarely seen species in often awkward poses, which Forsgren describes as the “fragile and embarrassing moment before they disappear back into the woods, and into data”. Beautiful! See more selections from the series on the next page! Forsgren began taking his camera with him on field trips during his studies as a biology student and has since been teaming up with field biologists across a range of habitats. 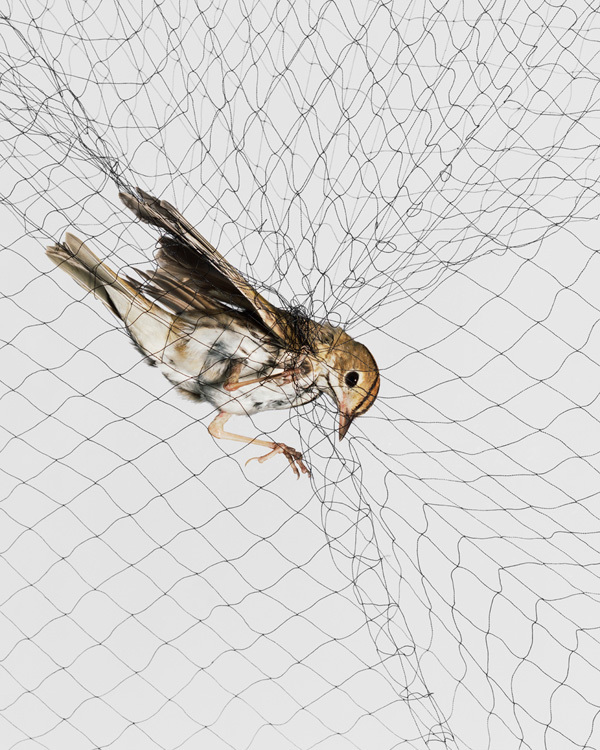 His incredible series spans from the plains of Texas to the dense rainforests of Costa Rica, but the images contrast the exotic bird species with minimalist white backgrounds. 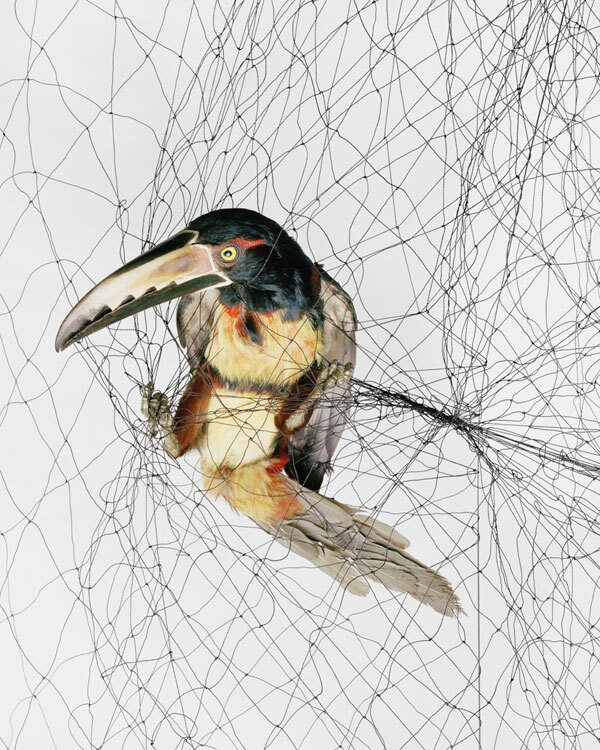 Collared Aracari (Pteroglossus torquatus), 2012. 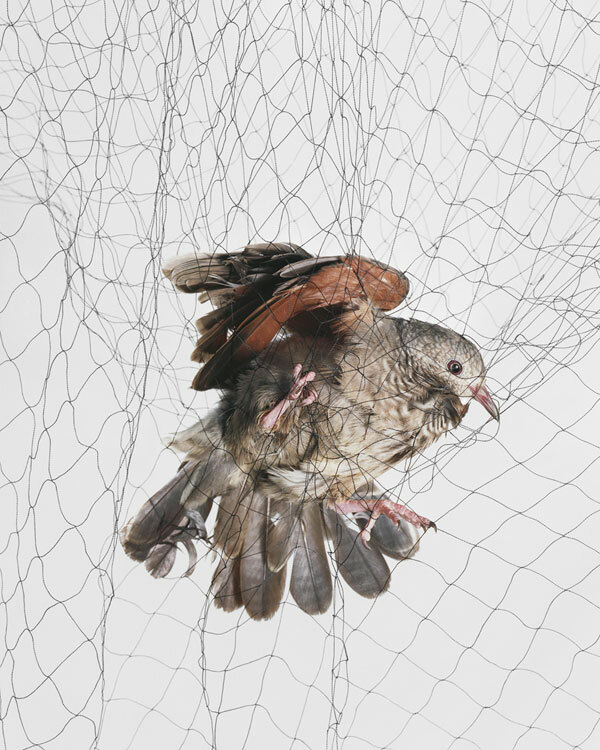 Common Ground-dove (Columbina passerina), 2009. Boat-billed Flycatcher (Megarynchus pitangua), 2012. 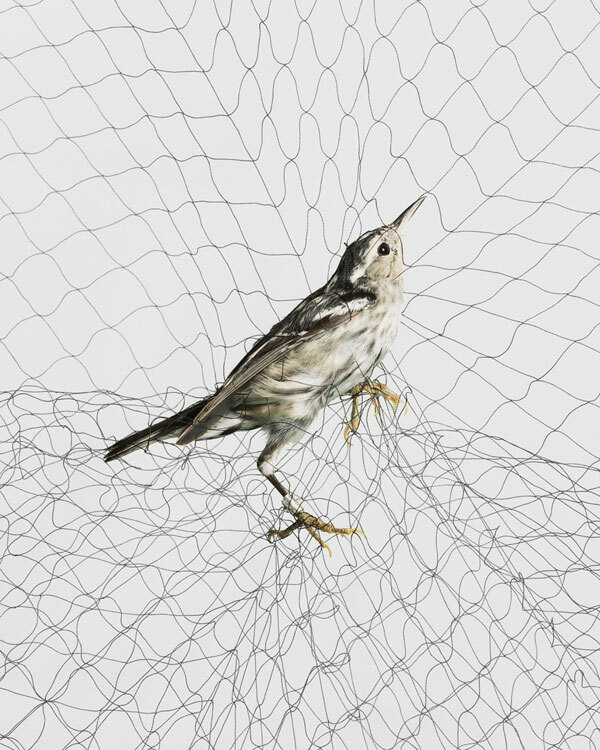 Black-and-white Warbler (Mniotilta varia), 2009. 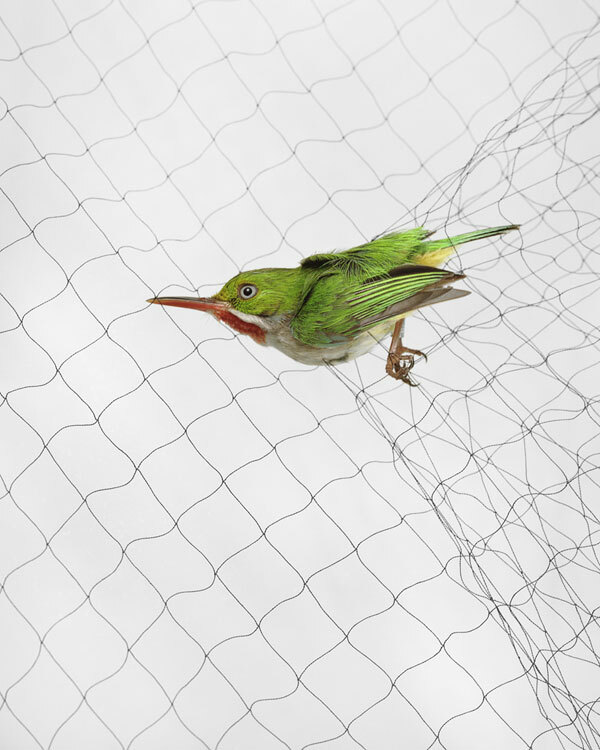 Puerto Rican Tody (Todus mexicanus), 2009. 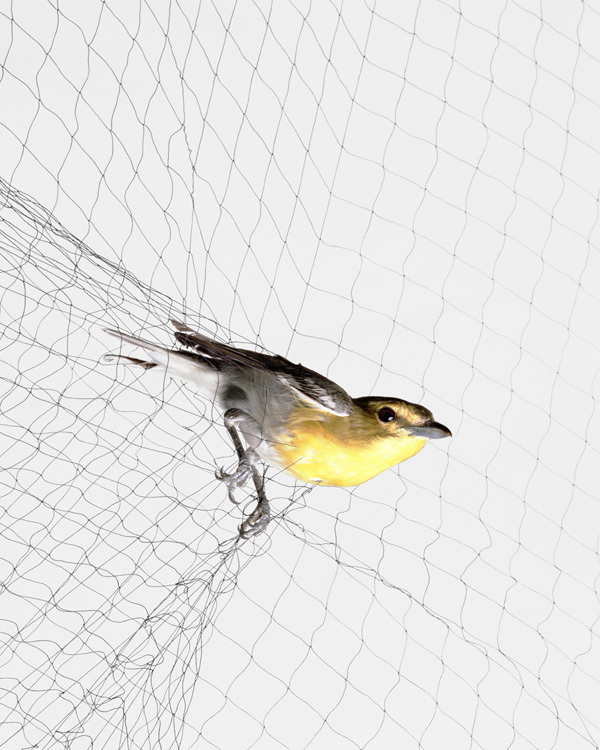 Yellow-throated Vireo (Vireo flavifrons), 2012. White-crowned Sparrow (Zonotrichia leucophrys), 2006. 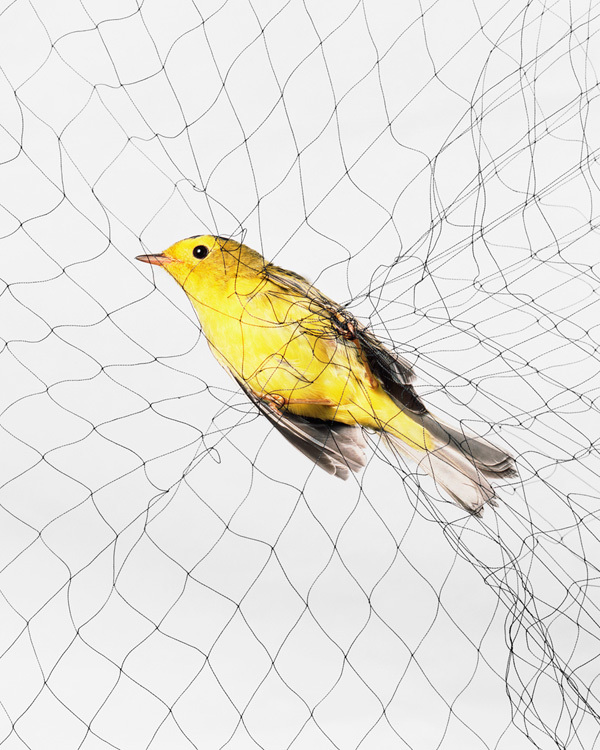 Wilson’s Warbler (Wilsonia pusilla), 2007. Rufous-winged Woodpecker (Piculus simplex), 2012. You can see the full series on Forsgren’s website here and order prints here. His next project according to Time is meant to be capturing birds of paradise on film in Papua New Guinea. Good luck Todd, can’t wait to see the results!